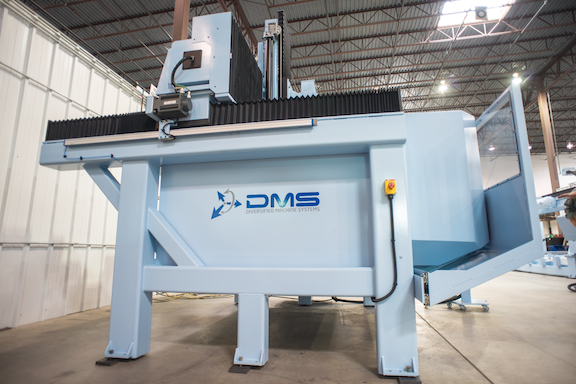 Diversified Machine Systems (DMS), a Colorado Springs-based manufacturer of 3 and 5 Axis CNC Routers, will participate in the Pikes Peak Regional Manufacturing Forum, Expo & Hiring Fair, celebrating a $25M manufacturing grant for the Colorado Community College System. 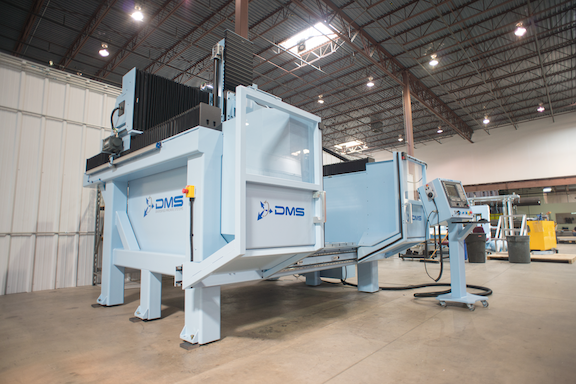 This week is especially exciting for the local manufacturing community since Colorado was recently awarded a manufacturing grant in the amount of nearly $25 million dollars. 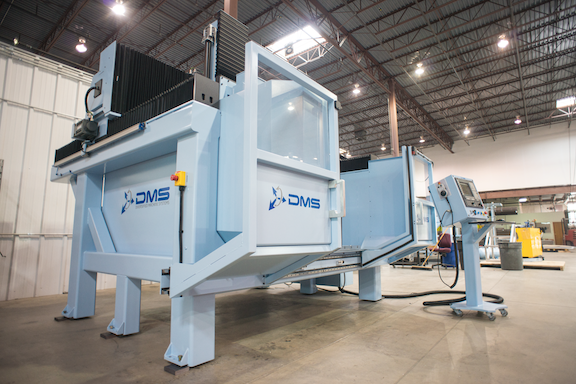 Diversified Machine Systems, a leading US-based 3 & 5 axis CNC machine center designer and manufacturer in Colorado Springs, CO, was invited to participate in the Pikes Peak Regional Manufacturing Consortium. DMS will be represented at all three events on Tuesday, October 1st, Wednesday, October 2nd and National Manufacturing Day on Friday, October 4th. The Pikes Peak Regional Manufacturing Consortium is hosted by the Colorado Springs Business Alliance, Pikes Peak Community College, Pikes Peak Workforce Center and the Colorado Association for Manufacturing and Technology. The weeklong celebration of National Manufacturing Day consists of a Manufacturing Forum on Tuesday, a Student Manufacturing Awareness and Career Expo on Wednesday, and concludes with a Job Fair / Hiring Event on Friday. This week is especially exciting for the local manufacturing community since Colorado was recently awarded a manufacturing grant in the amount of nearly $25 million dollars. Read the official press release here. Regional community colleges will receive a significant portion of that funding to grow and enhance their manufacturing-related programs for companies such as DMS. DMS has also shown support for Pikes Peak Community College by offering a PPPC Internship Program for students to get hands-on experience in our new world headquarters at 1068 Elkton Drive Colorado Springs, CO 80907. Two Pikes Peak Community College students will be participating at the Diversified Machine Systems’ exhibit at the Student Manufacturing Awareness and Career Expo on Wednesday talking to fellow students first-hand about the growth they’ve seen on-site and their role in that progress. Follow all the national manufacturing developments online with the trending hashtag of #MfgDay. Be sure to connect with us socially for updates about this week of events. 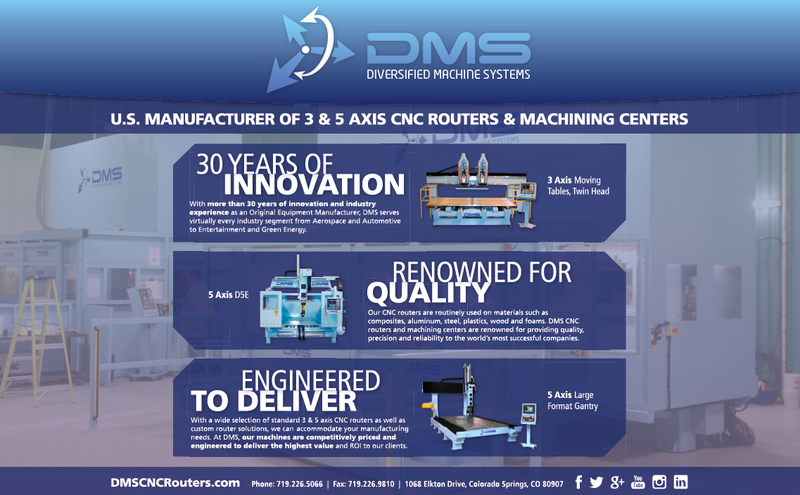 Diversified Machine Systems (DMS) is a leading designer and manufacturer of 3 & 5 Axis CNC routers & custom machining centers, with headquarters in Colorado Springs, CO. With more than 30 years of innovation and industry experience as an Original Equipment Manufacturer, DMS’ line of CNC routers and machining centers are routinely used on materials such as wood, composites, aluminum, steel, plastics, and foams. 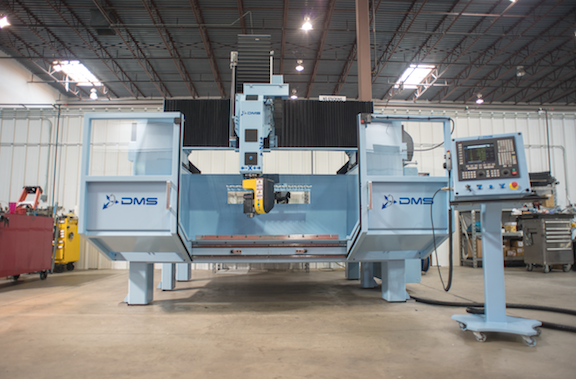 Renowned for quality and precision, our advanced machining centers are engineered to increase efficiency and productivity, while maintaining the quality and precision our clients have come to expect from DMS. Learn more at http://www.DMSCNCRouters.com.